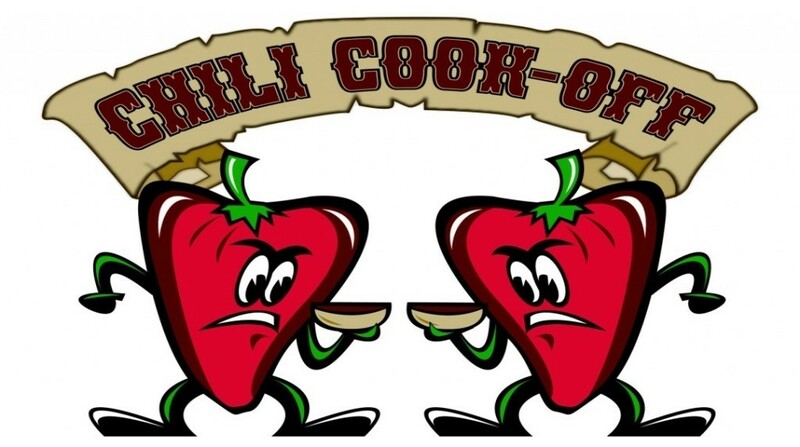 Join us for lunch and help us crown “The Best Chili” in town. We will have both dine in and carry out options. Chili is just $3.00 per bowl. We will also have local vendors present to give you the opportunity for a little Easter shopping while having lunch. Make an afternoon for a little food and shopping while benefiting a great cause.